We’ve all eaten cake over the years at dozen of different types of celebrations or just because we felt like a nice slice of scrumptious cake; but do you know where the tradition of eating cake comes from? 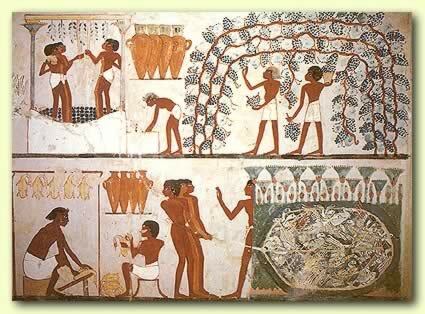 Food historians believe the fist peoples to show interest in baking was the ancient Egyptians. The Egyptians didn’t quite have cake as we think of it today but more like a bread-like dish that was sweetened with honey. Cake have long held special meaning to a great many people and that special meaning still holds fast today. Ingredients like sugar, nuts and fruits use to be rather expensive and by buying or making a cake, it showed the person how much they meant to you. 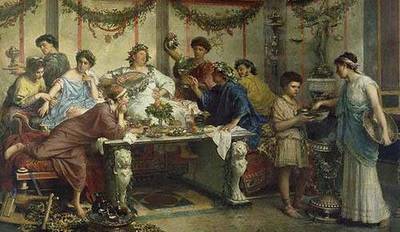 The first Wedding Cake can be linked to ancient Rome. 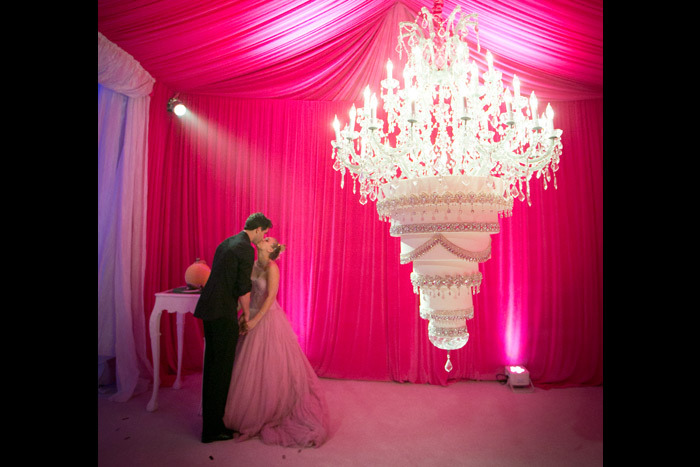 Guest would break the cake on the Bride’s head and scramble to collect the crumbs. They believe this would bring good luck, fertility and fortune. Cakes have also been apart of many cultures ancient rituals. Ancient Celts would roll cakes down a hill to symbolize the movement of the sun during Beltane. The round shape of cake was thought of as a symbol for the circle of life or for the circle of the seasons. It also took a round shape to honor the sun and the moon in certain cultures. 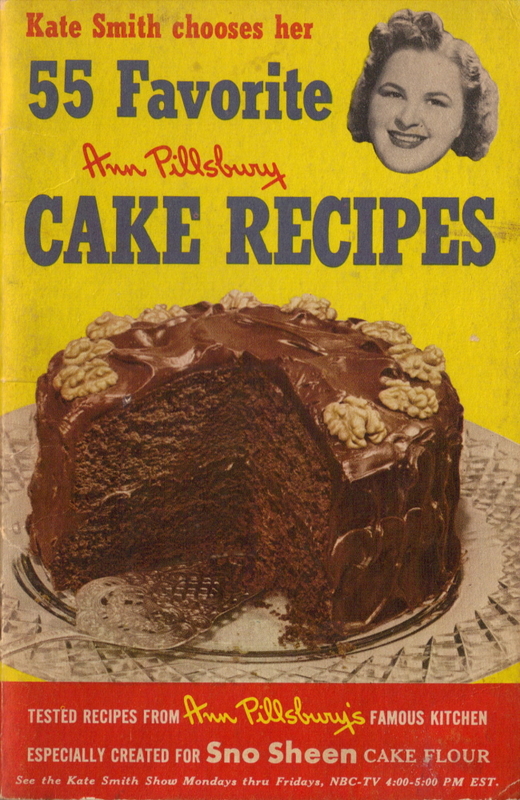 The popularity of cake soared during the Industrial Revolution and the invention of baking soda and baking powder popped up. The development of better transpiration also allowed for goods to be moved more easily and brought cost of ingredients down. Temperature controlled ovens were also beginning to make the rounds in modern day homes and store fronts. Hanging Cakes: Here to Stay? With Wedding Season in full bloom and couples wanting show stopping cakes, Hanging Wedding Cakes are surely making the rounds. Even Big Bang Theory Star, Kaley Cuoco, had a Hanging Wedding Cake to wow her guest at her New Year’s Eve nuptials. 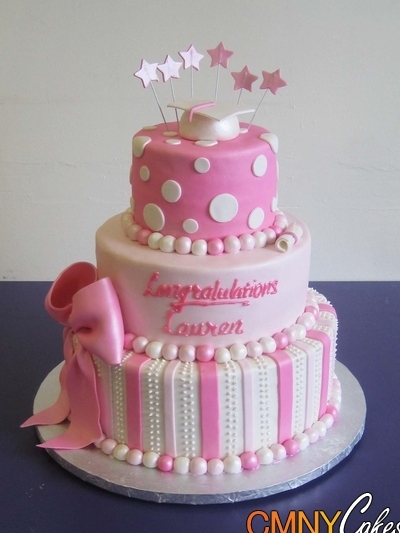 We here at Mix-N-Match Bake Shop are quickly becoming fans of these marvelous cakes. The offer a lovely balance between elegance and a little walk on the wild side. We’re thinking this is something that’s going to stay for good. You may see a rush of this style from up and coming Weddings but this Wedding Trend really takes the cake (Yeah I know, bad pun. LOL!)! 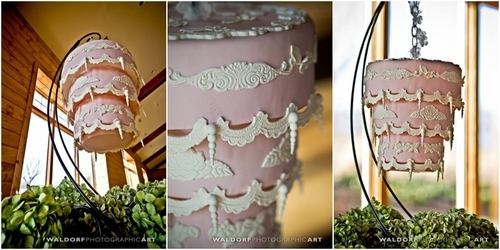 Below are a few examples of this amazing Hanging Cakes. 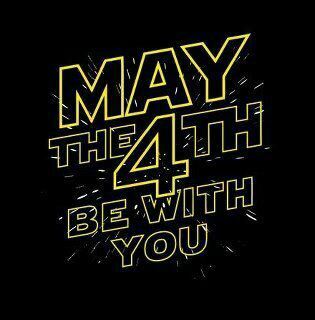 To us super fans out there, today is STAR WARS DAY! May the 4th Be With You. 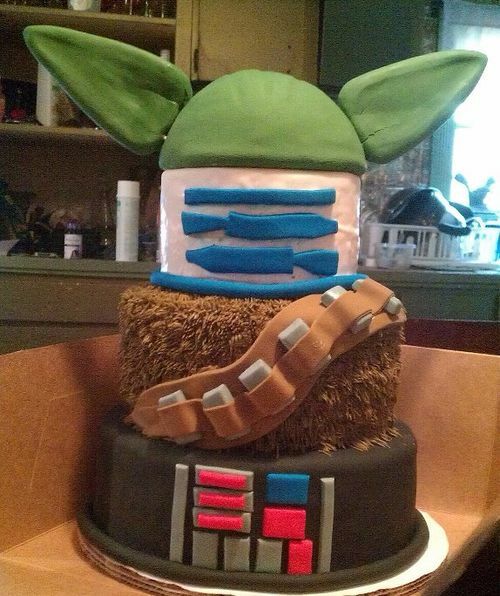 Even if you don’t like Star Wars, you can still appreciate these amazing cakes! 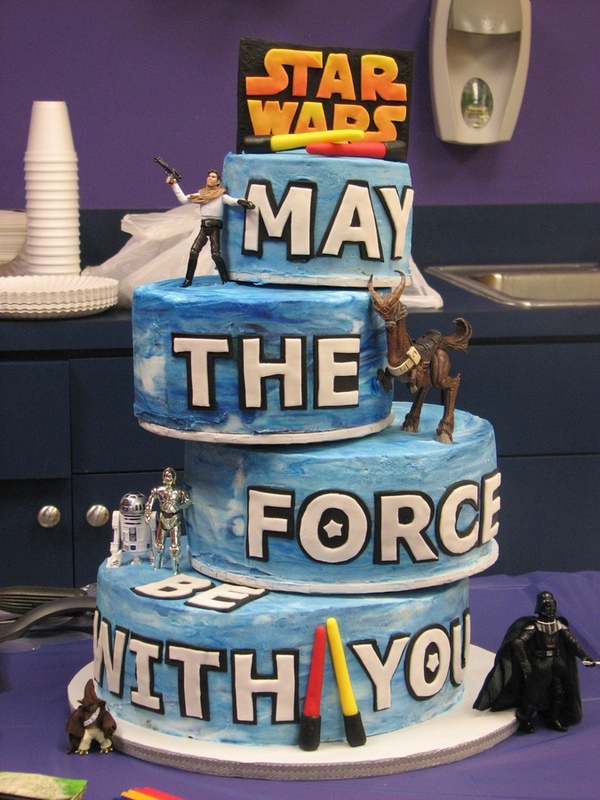 We haven’t had the honor of making a Star Wars themed cake yet, but these cakes were just to amazing not to share on this most awesome day. 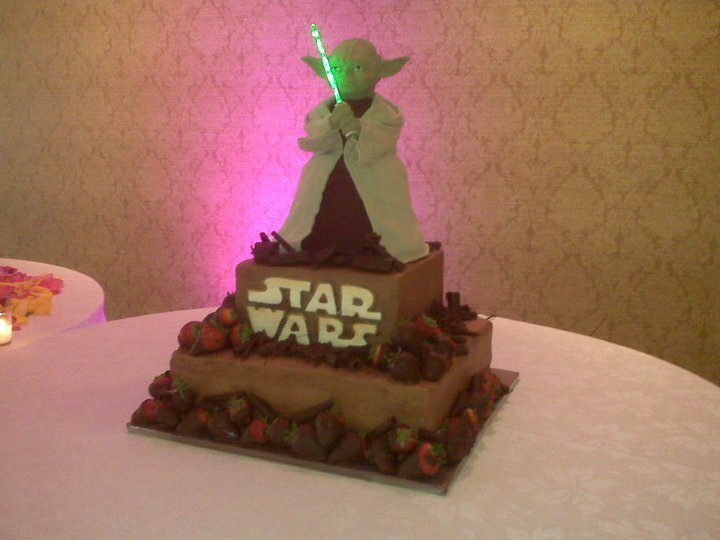 Enjoy and May the 4th Be With You! 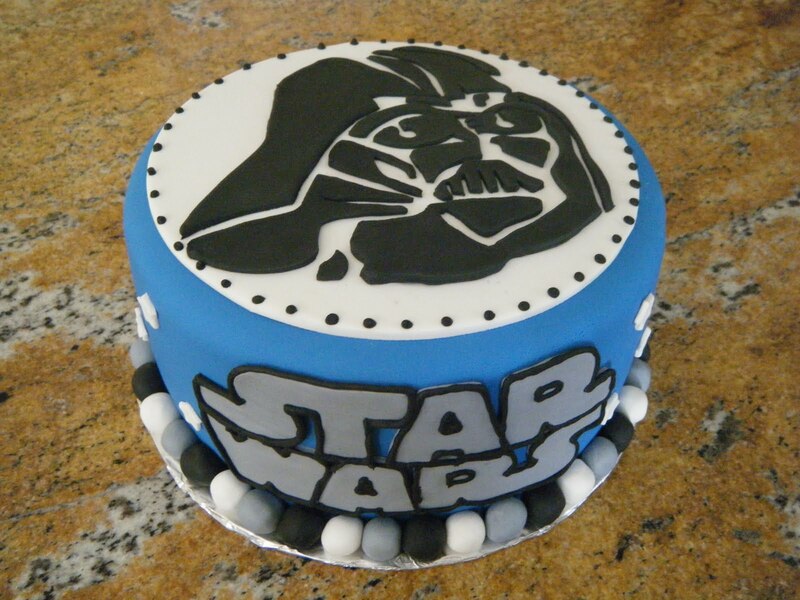 If you would like a Star Wars Themed Cake, Mix-N-Match Bake Shop would be happy to create one for you! 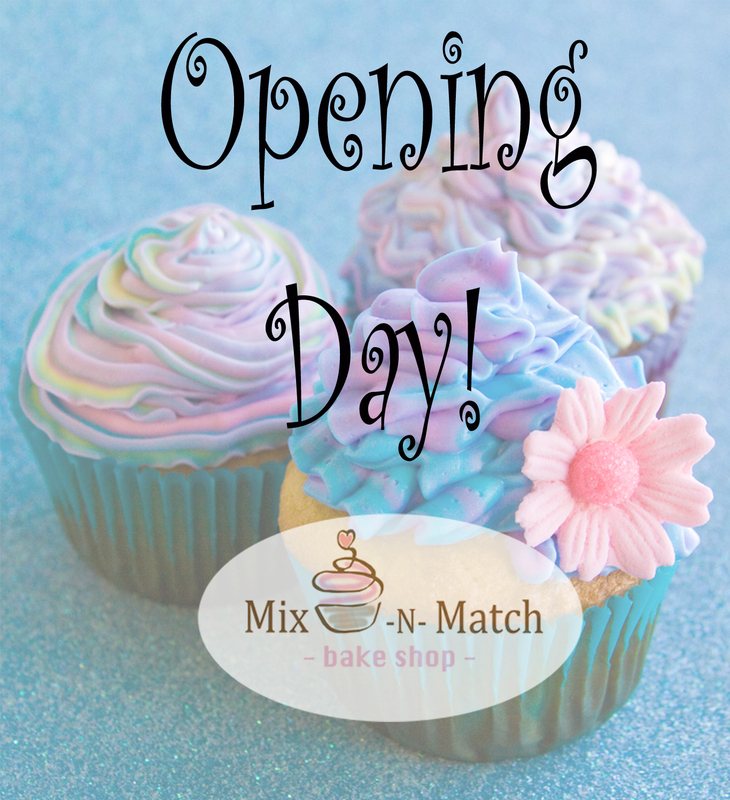 Today, May 1st, 2014, is Mix-N-Match Bake Shop’s first official day being open. Mama and I are so excited and honored to be apart of the Jackson, Michigan Small Business community. Our hopes for the bakery is that it will grow and be welcomed into Michigan with open arms. 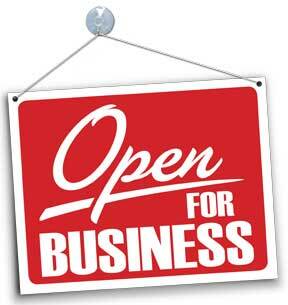 We consider it a blessing that we have gotten this far and our Bake Shop is finally open. With each order we receive, we are thankful that you have allowed us to be a part of your most special moments in your life. 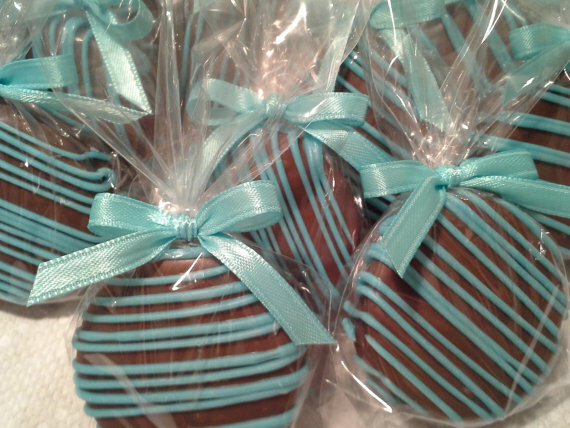 Mama and I look forward to create beautiful treats that are Mixed with Love & Matched to You! Or Feel Free To Look Through Our Blog! Custom Vs. Store-Bought Cake: What’s the Difference? 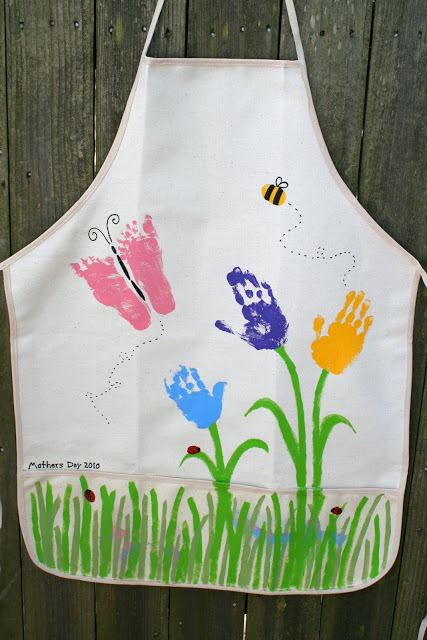 At Mix-N-Match Bake Shop we’ve had one question pop up more than others and we thought we would share it on our blog. Almost daily we’ve been asked, “What is the difference between a custom cake and a store-bought cake?”. Never, ever compare your prices to Wal-Mart, Sam’s Club, Costco, or a grocery store. People can’t get the same cake at Wal-Mart that they get from you. That cake at Wal-Mart was made months ago, flash-frozen, and shipped to the store, where an employee working as quickly as he/she could frosted it with icing from a bucket, and maybe added some airbrushing or buttercream roses. That employee probably had 50 other cakes to complete in the same shift. The difference between your cake and Wal-Mart’s cake can be likened to the difference between custom garments and off-the-rack clothes. Say you went to a seamstress, consulted with her about the perfect fabric and cut for your body type, discussed your coloring, took measurements, went back for several fittings, and in the end had an exquisite dress, hand-made with excruciating attention to detail, perfect for your body and your coloring. When the seamstress required payment, you would not tell her that a Wal-Mart dress costs $14.99, so that’s all you should pay. The two products are not comparable. When you order a cake from a bakery, like Mix-N-Match Bake Shop, you are not just ordering a cake. You are placing an order for the baker to hand mix each ingredient to make the custom flavor you picked out. 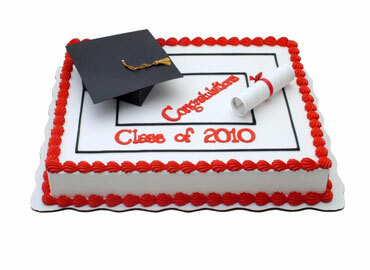 The cake will be fresh and will not be flash frozen months in advance and delivered when the stores supplies runs low. You are ordering the baker’s time. The time that the baker will bake your cake to order, spend hours decorating it to perfection and possibly delivering it to you. We are not saying don’t shop at these stores, we are simply trying to show you that a custom made cake from a bakery can offer you so much more. Tailor made for your event needs and made fresh to order. 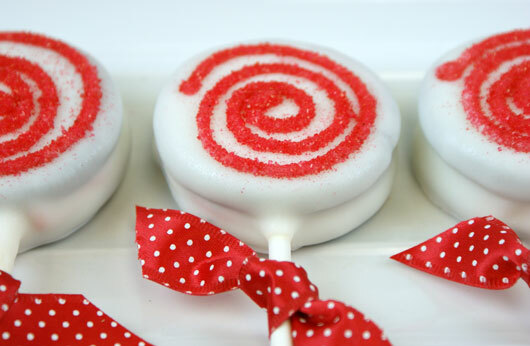 By ordering a custom cake or cupcake or cake pop, you are ordering something as special as you are! Gourmet Oreos: Yes or No? Have you ever heard of a gourmet Oreo? 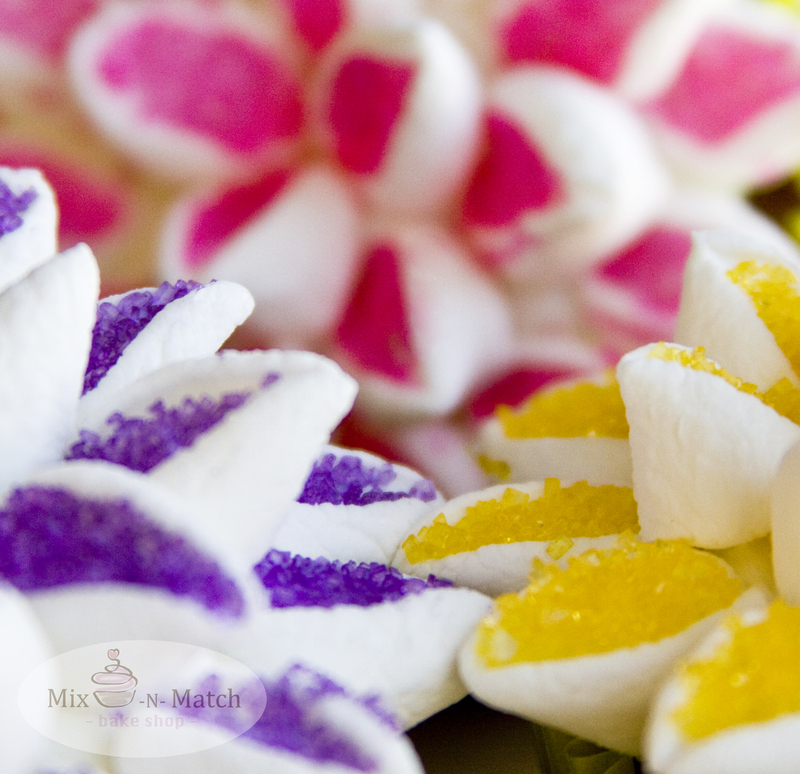 We recently just discovered this lovely treat here at Mix-N-Match Bake Shop and we wanted to see what all of you thought of this idea. Are gourmet Oreos a trend that will fade away as time goes on or are they here to stay? Incase you haven’t heard of these little wonders let us pretty much sum them up for you. A gourmet Oreo is a Oreo cookie dipped in either white, milk, or dark chocolate and topped with different garnishes such as sprinkles, fresh fruit or piped icing. 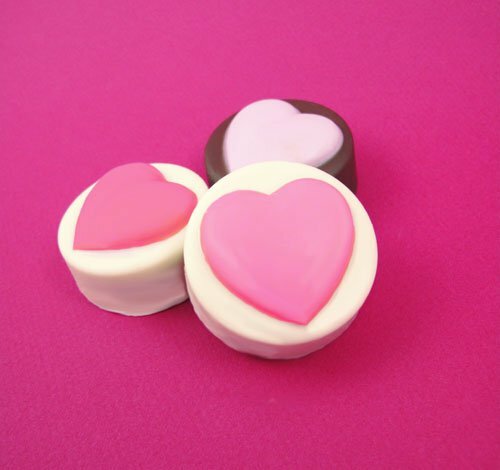 They can be quite elegant and we have seen some gourmet Oreos that were down right stunning! 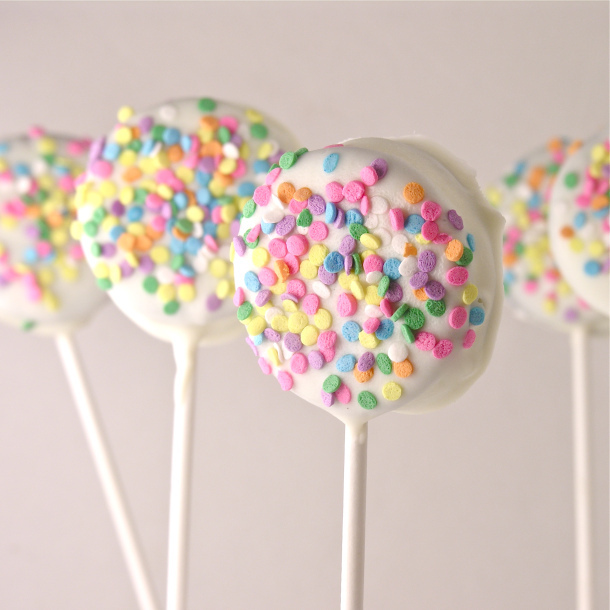 You can even get them on a stick, much like a cake pop. 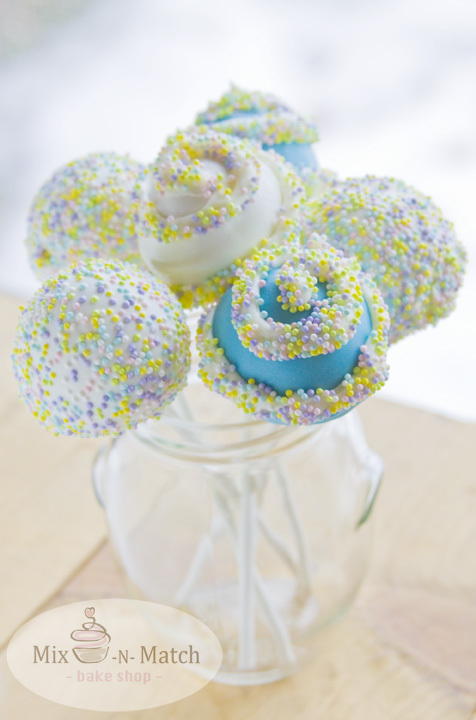 We’re thinking they could be a great addition to any events dessert table. We might just be a little pro-gourmet Oreo! What do you think about this wonderful concoction? Here a few splendid designs we have come across. Please follow the link below each image for more information. According to International Dairy Foods Association, Vanilla Ice Cream has beat out Chocolate Ice Cream in their second annual survey of International Ice Cream Association (IICA) members. But that’s ice cream, what about cake? 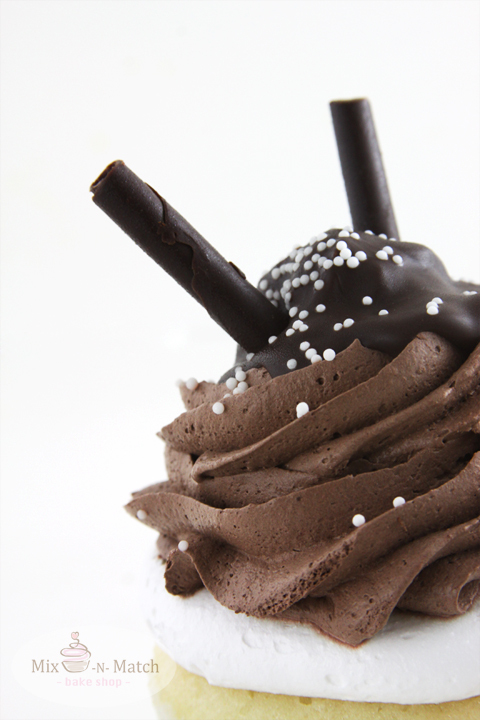 A rick, creamy chocolate cake topped with a smooth chocolate frosting, garnished with chocolate shavings could easily be any chocolate lovers dream! Now for the classic vanilla cake. Fluffy, light and topped with a wonderful vanilla buttercream, garnished with white chocolate shavings and a raspberry or two. Either cake could be heavenly to eat, but where do you stand? Are you a chocolate lover or a classic vanilla? Or do you go for both? There’s no rule that says you can’t be on both sides of this team! Lets us know whose side you’ll be on.